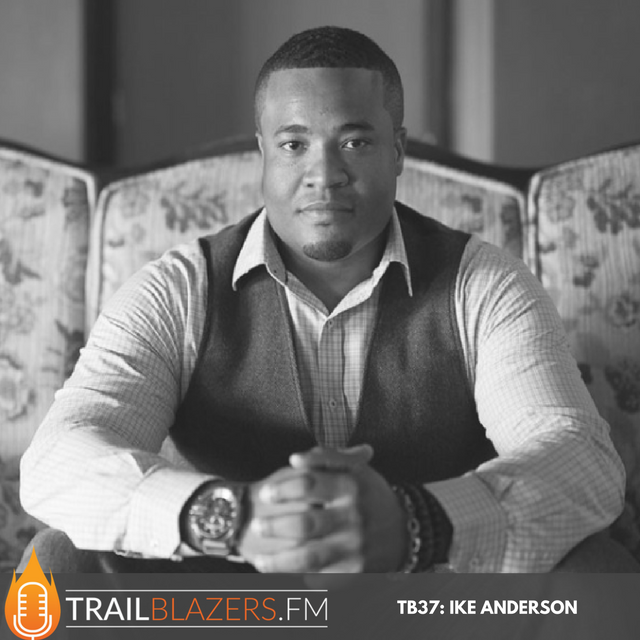 Ike Anderson has been a “serial entrepreneur” since age nine, when he enlisted the ‘power of duplication’ with several other boys, creating a direct sales candy company that grew into an international business with an evolutionary distribution model, before he was 15. In the same spirit, he is now the CEO and founder of UpStart Internet™, a niche Internet Marketing and Digital Advertising Agency that serves clients in creating their vision with laser-focused accuracy by maximizing online user experience and strategy. He oversees the day-to-day operations and manages the agency's Search Engine Optimization architecture, and a top-notch team of creative, and analytical staff. [spp-timestamp time="02:30"] What's something you're most grateful for in your life right now? [spp-timestamp time="03:33"] What was the problem that you discovered that fueled your vision and allowed you to start UpStart? [spp-timestamp time="05:00"] Why focus UpStart on lawyers? Why that niche first? [spp-timestamp time="06:38"] Have you expanded to other professions? And what other professions have worked well for your model? [spp-timestamp time="10:00"] Where did capital come from to get the agency off the ground? [spp-timestamp time="11:00"] What kind of creative strategies do you recall having done in the early stages of your business that worked for you? [spp-timestamp time="14:51"] What have been some #EpicLessons? [spp-timestamp time="17:34"] What does your business focus on beyond Pay Per Click & Google based ads? [spp-timestamp time="18:34"] How long have you been running UpStart? 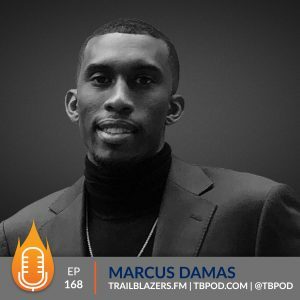 [spp-timestamp time="18:45"] What's 3 pieces of advice you'd want to give a college student who aspires to be an entrepreneur? [spp-timestamp time="21:13"] Is there a pattern or formula to being successful as an entrepreneur? [spp-timestamp time="21:30"] How do you define success? [spp-timestamp time="22:28"] How do you go about finding employees that care about your company the way you do? 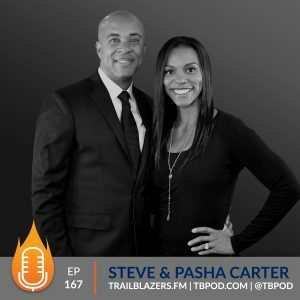 [spp-timestamp time="25:00"] How has being a business owner affected your family life? [spp-timestamp time="28:00"] What are some books you've read that have inspired you most? [spp-timestamp time="29:30"] What's something small you've done this month that you're proud of? [spp-timestamp time="29:58"] Tell us an app, software or tool you use everyday that you can't live without? 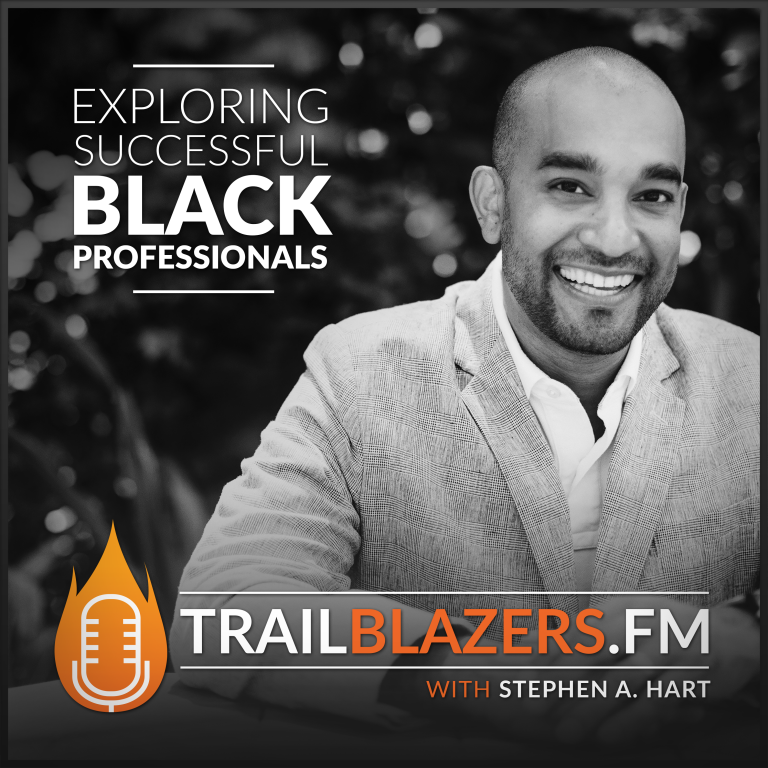 [spp-timestamp time="31:40"] Ike shares one action that aspiring trailblazers should commit to this week to help you blaze your trail? The boats are burnt. I have no retreat. I'm not going to get another job. I'm just going to go out, execute and make this work! Ike’s lifelong commitment to developing transparent and focused professional relationships has allowed business to grow, almost exclusively, by word of mouth and has supported the acquisition of six other companies to ensure the best of all services to his clients. Coupled with knowledge, intuition, and skill, Upstart Internet, under Anderson’s leadership, fulfills the demands of an ever-evolving global marketplace and Internet with an inspired vision for success, further expansion and a meticulous plan for its fulfillment. 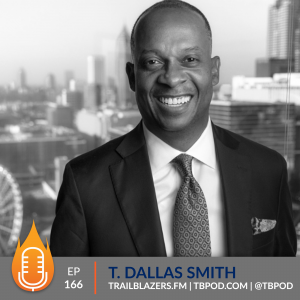 With a vision of collaboration and huge belief that “we are always better together” infused in everything he does, Ike and his team are making global impact for their clients and the not-for-profit corporations he mentors. His involvement with Martial Arts since the age of six and being part of a tight-knit family, taught him discipline, how to work through adversity with respect, and how to create win-win opportunities for all involved; all translating into enormous results. He continues to be involved in his local community, is a champion for the highest and best outcomes, and looks forward to entering the political arena to champion causes that will move humanity forward. He has provided keynote address and public speaking in a variety of venues that are a call to action.